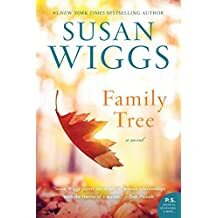 An e-book $1.99 bargain (Wiggs) – Joyce's mystery and fiction book reviews with some non-fiction too! I have blogged on Susan Wiggs, a writer of women’s fiction before. This book came out in 2016. It tells the story of a woman whose life drastically changes after an accident. I like the book’s setting in Vermont and its exploration of how to move forward after tragedy.